Wondering where to spend your precious weekend with families and friends? 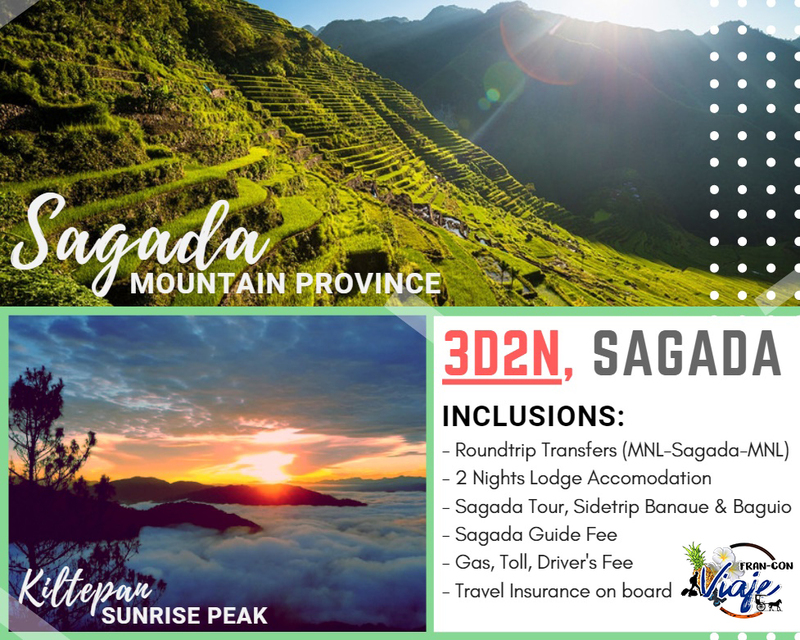 In the midst of the Cordillera Mountains in Northwestern Philippines lies an enchanting town called Sagada of the Mountain Province, one of the six (6) provinces of the Cordilleras. A popular destination for local and foreign tourists, Sagada is known for its pleasant climate. The coolest months in this area is from December to February when temperature can drop to 40 Centigrade (40F). However, mountain temperature is usually moderate, offering warm days for hiking and cool nights for sleeping. DAY 0 - Departure to Sagada. DAY 1 - Arrival Banaue Viewpoint - Side trip. Hurry and book with us now! 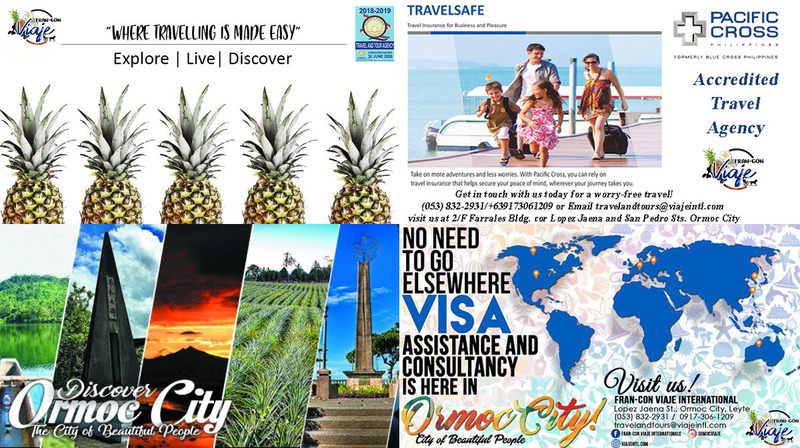 for a convenient and hassle-free travel experience.